Special offer for readers: make any $25+ JetPens purchase through this link, and you’ll receive a free Uni-ball Signo 0.38 gel ink pen with your order! 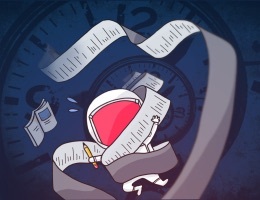 Our thanks to JetPens for sponsoring the RSS feed this week. By far and away my favorite pen is the above-mentioned Signo 0.38 which I first got from JetPens. 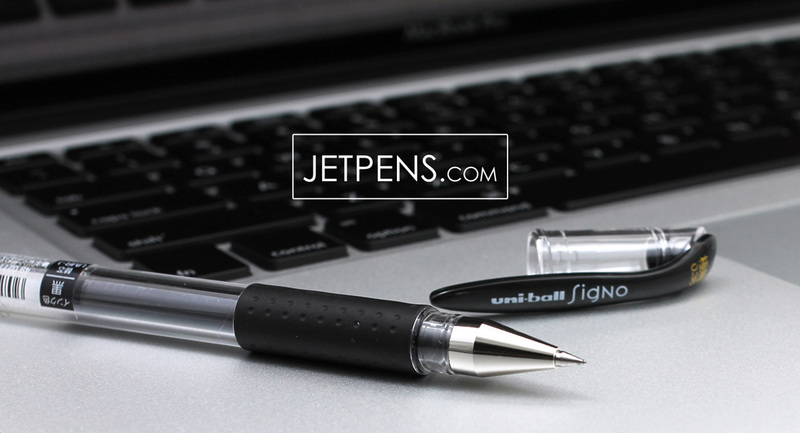 The JetPens folks set up a deal so that if you spend $25 ordering cool gear from their site, they’ll add one of the best pens in the world to your order for free. If you’re interested in sponsoring the site, you can find more info here.